Geo-Information Science and Earth Observation (ITC) is a Faculty of The University of Twente in Enschede, the Netherlands. The University of Twente is included in several reputable rankings and is generally counted among the top 1% of universities worldwide. Below is an overview of leading rankings that include ITC and/or UT. 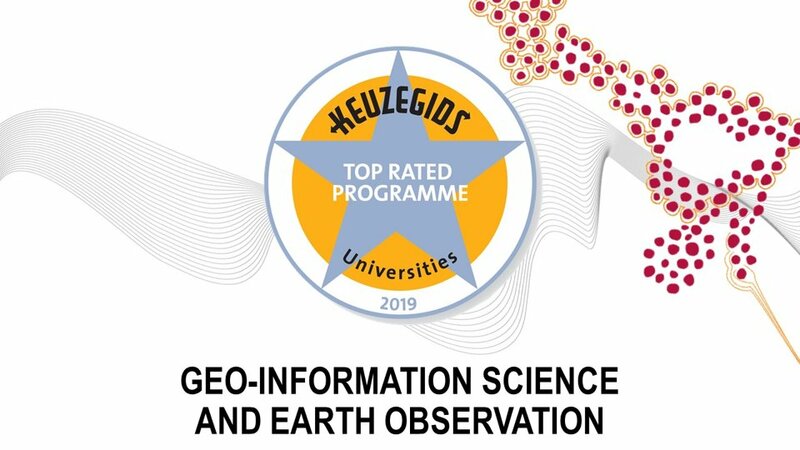 What’s more, ITC Master’s Geo-information Science and Earth Observation was judged to be a “top rated programme” by leading Dutch publication Keuzegids Masters five times in a row, in 2015, 2016, 2017, 2018 and 2019. Keuzegids Masters is a publication of the Dutch Center for Higher Education Information (CHOI) on the quality of academic educational programmes. The international flavour of the ITC Master’s in Geo-information Science and Earth Observation is highly appreciated by students and external officials alike. 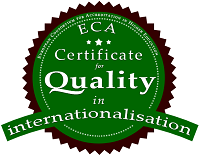 To prove the latter, our programme was awarded the ECA Certificate for Quality in Programme Internationalisation by the independent Accreditation Organisation of the Netherlands and Flanders (NVAO), with internationalisation being labelled a “distinctive quality feature”.